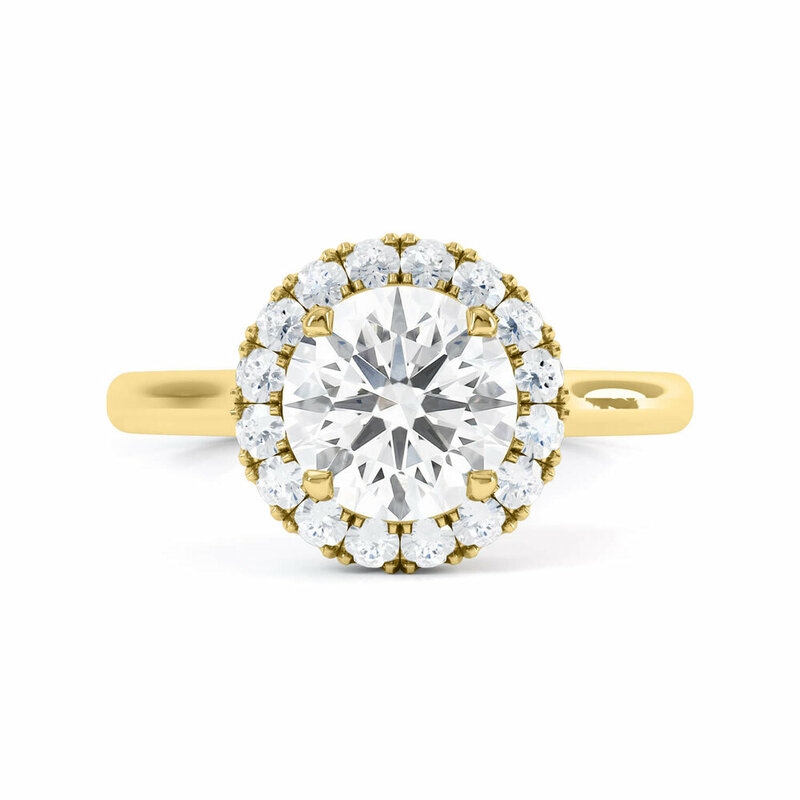 Simple & stylish halo engagement ring. 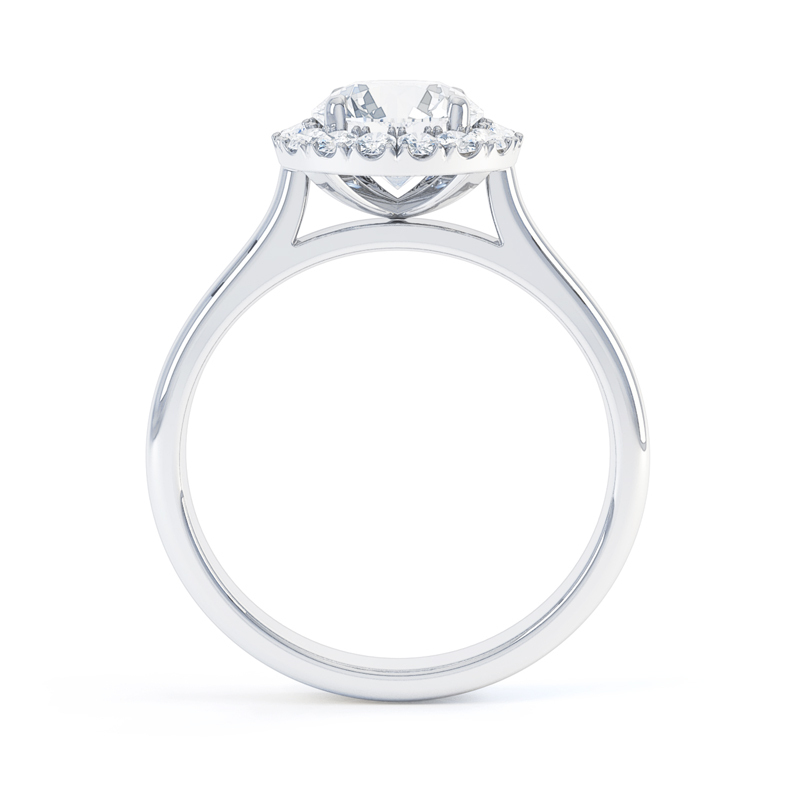 Based on Queensmith’s Classic Oberon design, the Oberon engagement ring makes the most of the centre diamond with its perfectly calibrated diamond halo. Our jewellers pay meticulous attention to the consistency in size, colour, clarity and cut of each halo diamond. This is paired with a traditional plain band. With centre diamonds available from 0.30ct, the Oberon engagement ring is available in Platinum, 18ct Yellow Gold, 18ct Rose Gold & 18ct White Gold. All Queensmith engagement rings are expertly handcrafted onsite, using only the finest GIA certified diamonds. Every ring is made-to-order in our Hatton Garden workshop and can be tailored to your preference.